Did you hear that explosion? 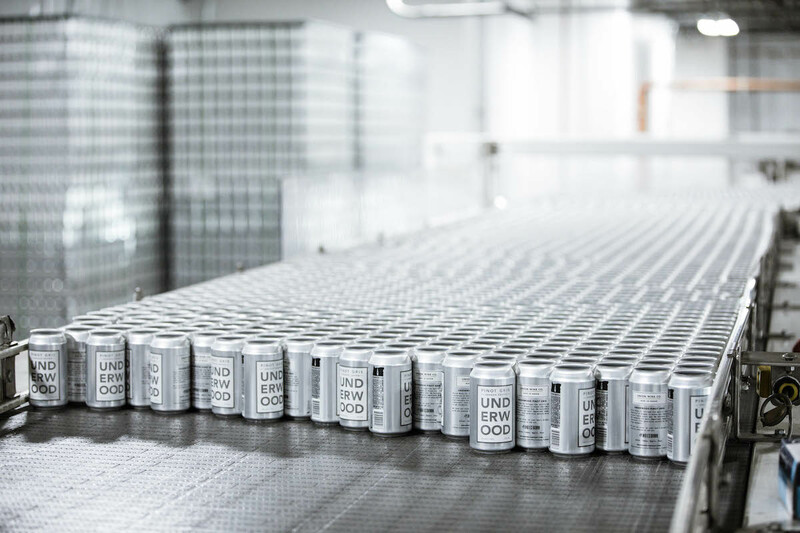 It came from the canned wine industry, a business that is absolutely blowing up. It’s a American phenomenon. 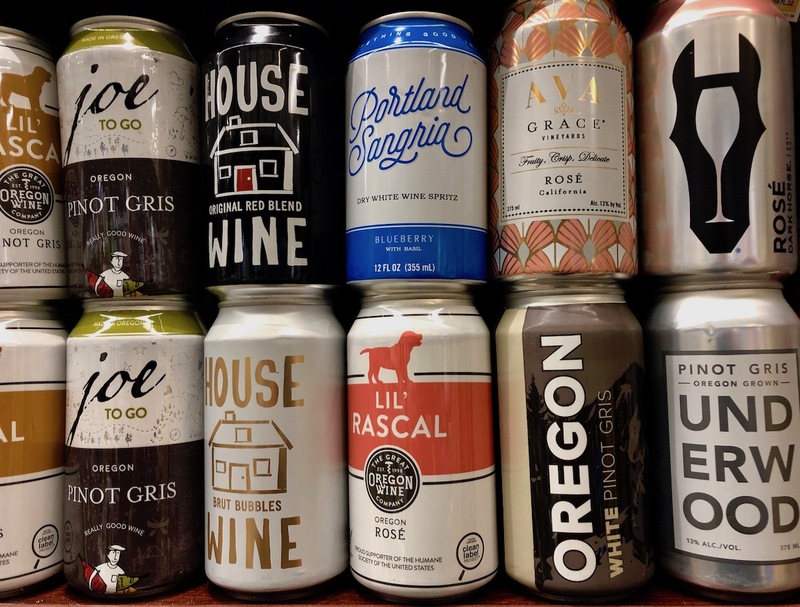 From June ’17 to June ’18, canned wine sales in the U.S. jumped over 40%. 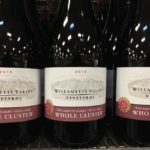 And in the shadow of Oregon’s wine country, there’s a local company that caught the wave early and is riding it hard. 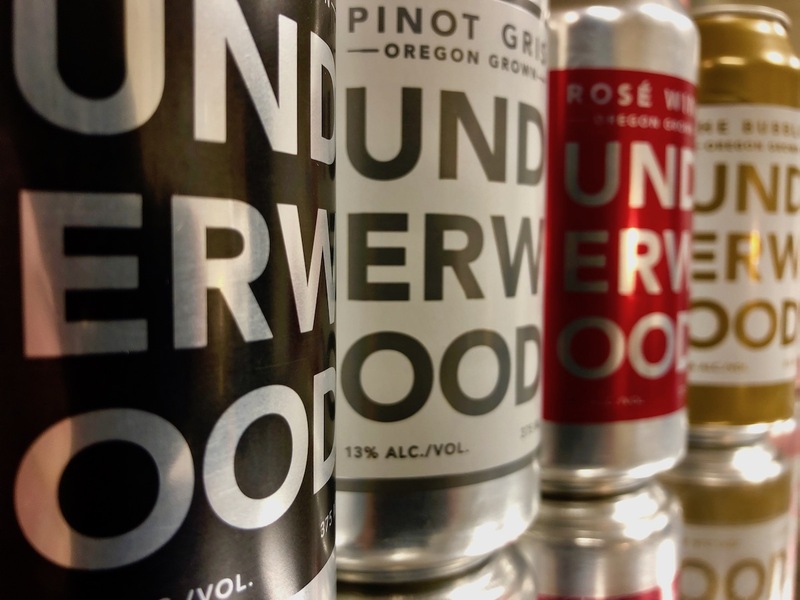 Underwood canned wine hit the grocery store shelves. The growth since then has been nothing short of phenomenal. 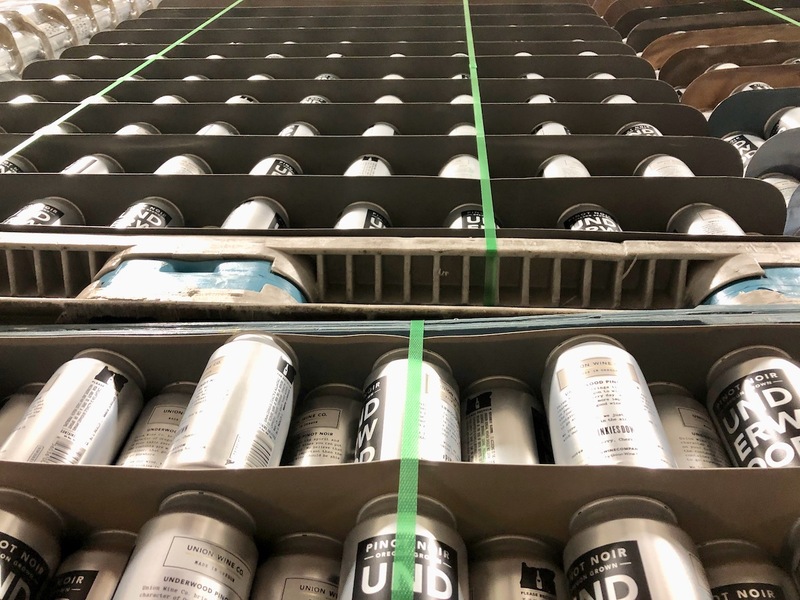 Union Wine, Underwood’s parent company, says their production of canned wines increased 94% from 2017-2018. According to Nielsen research, Underwood is now the #1 “premium canned wine brand” in the country. Union’s wine-making facility is located in a light-industrial park in Tualatin, Oregon. 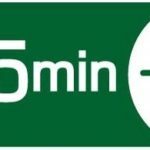 Union shares space with a company that fabricates manhole covers. Just a short drive away from Union’s headquarters is the heart of the Willamette Valley wine country with its scenic views, idyllic vineyards and well-appointed tasting rooms. Union has no vineyards or tasting rooms. 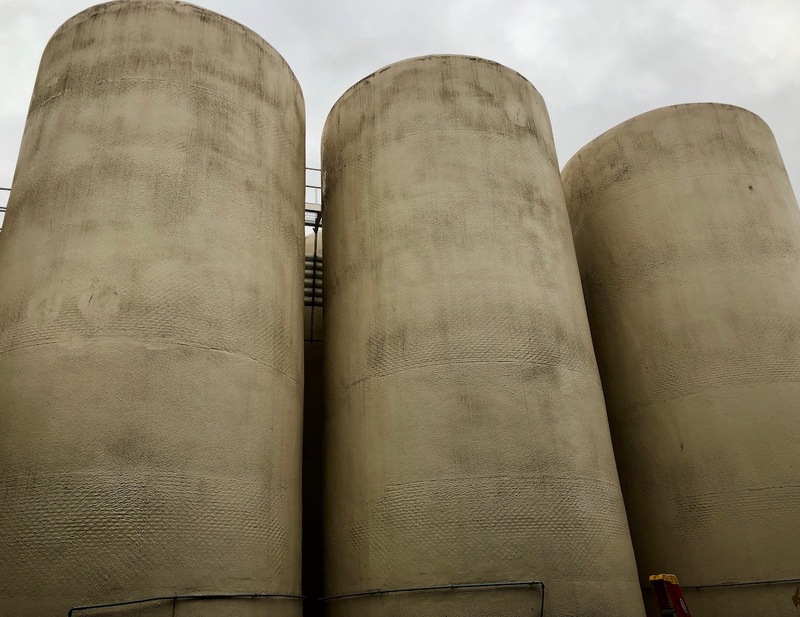 It does have 40-thousand gallon tanks, pictured here, which hold the wine until it is moved to the nearby canning facility… an engineering marvel in its own right. roll off Union’s canning line. 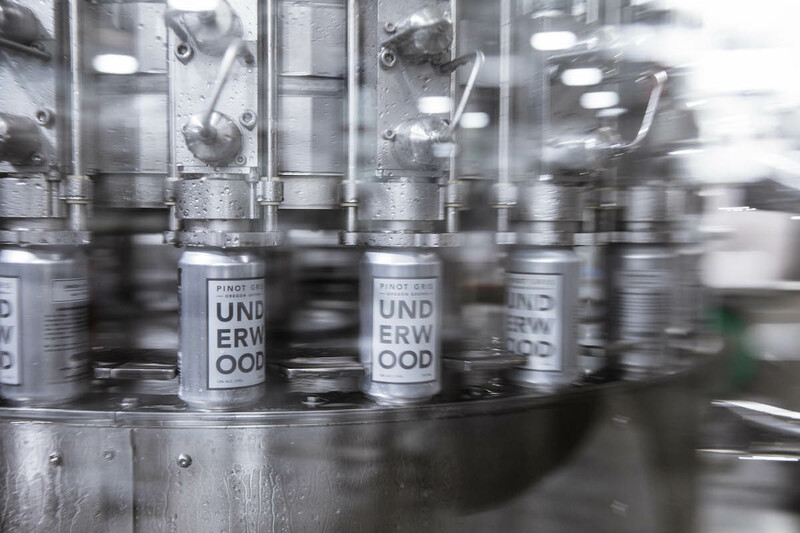 The only wine canning facility in the state, Union’s maze of machinery is capable of producing tens of thousands of cans of pinot noir, pinot gris, rosé and specialty blends every single day. 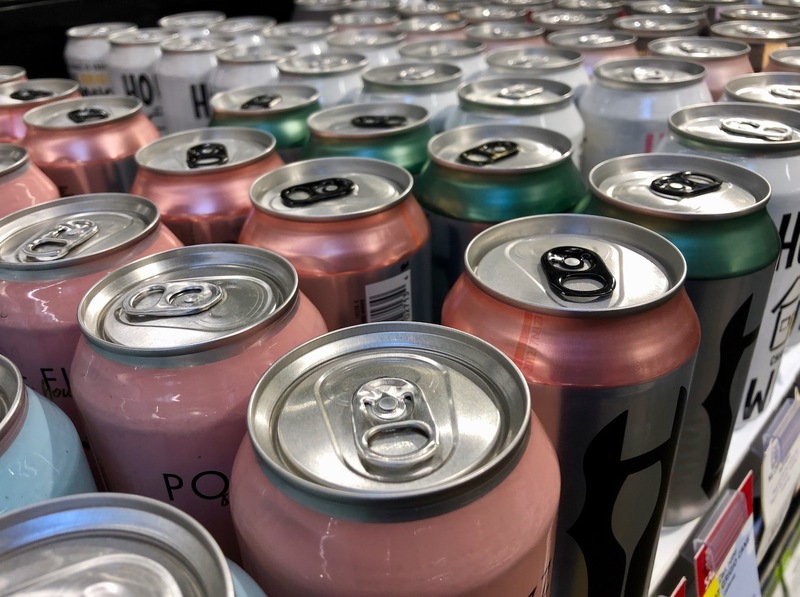 Conclusion: you guys are drinking a lot of canned wine. Union isn’t alone. Seems every time I go wine shopping, I see more brands and more cans on the shelves. That won’t die down…just the opposite actually. Millennials will continue to drive this bandwagon. They love the convenience and portability of cans. They love how easily aluminum can be recycled. They love the single-serving portion size. They love not having to “commit” to an entire bottle. That quote is not from Pat The Wine Guy. It’s from Forbes’ website. 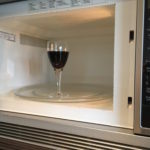 Forbes says that other than in fine dining establishments, it’s tough to imagine where canned wines won’t be found this year. Glass still dominates. 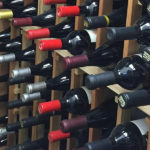 Over 90 percent of wine comes in a bottle. 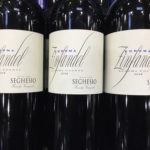 But in a business that has a tendency to get stuck in its long-standing traditional ways, it’s quite fun to watch cans shake up the wine world. 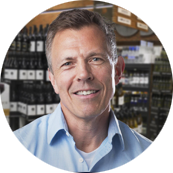 Click here to visit Union Wine Co.